Puppy love has been in the air this summer here at the Good Doggy headquarters. Every time the phone rings and I hear the client say that they would like to capture puppyhood, my heart just about explodes! 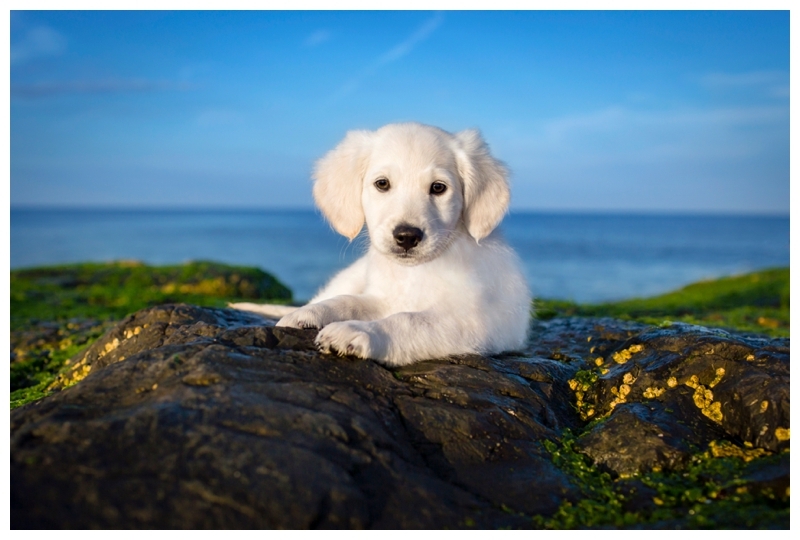 Can you imagine how fun it is to tell people that you are a puppy photographer? When anyone sees or talks about a puppy the smile is contagious. Everyone adores puppies. I know in advance I need to add on extra time to the photo shoot for the puppy to say hello to everyone that stops by. 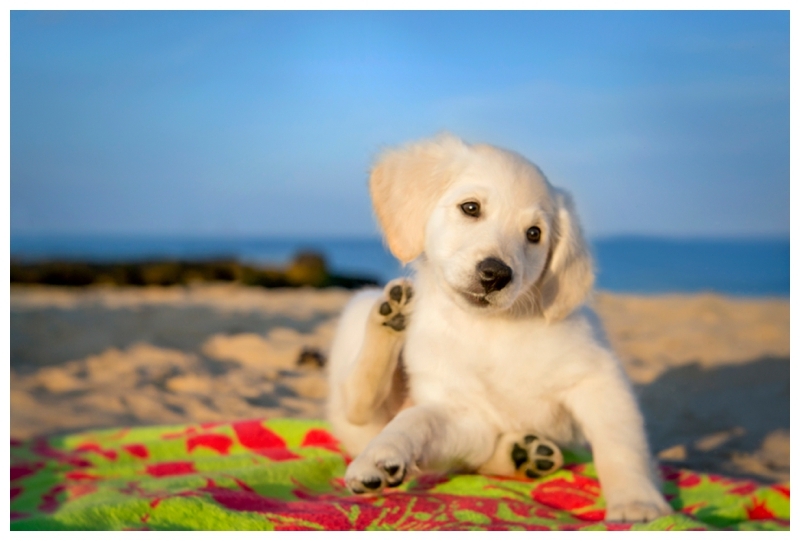 I just couldn’t wait to share with you the highlights from Kamryn’s photo session at Asbury Park Dog Beach. 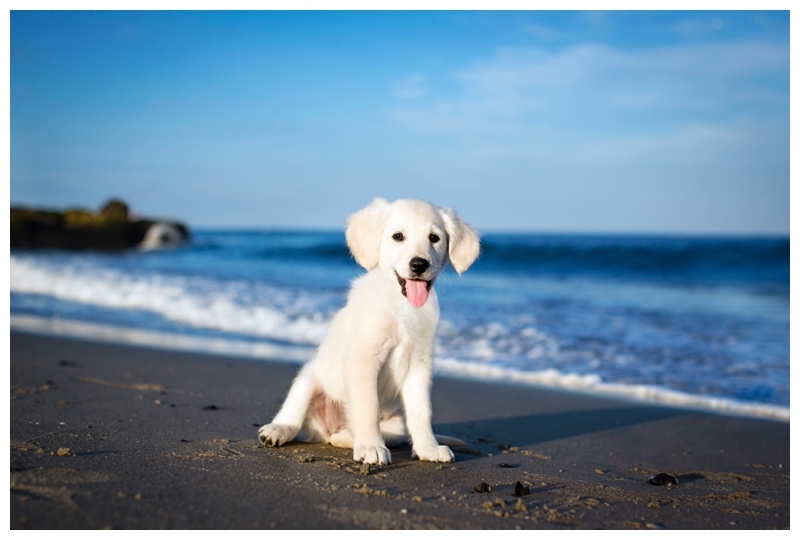 She is the most lovable girl and this was her first time to the beach. Kamryn will be living at the Jersey Shore with her family that loves surfing and enjoying life outdoors. If anyone would like information on her breed, Kamryn is a Comfort Retriever which is a Mini Retriever. Her Mom shared the breeders information if you would like to contact them. www.comfortretrievers.com. 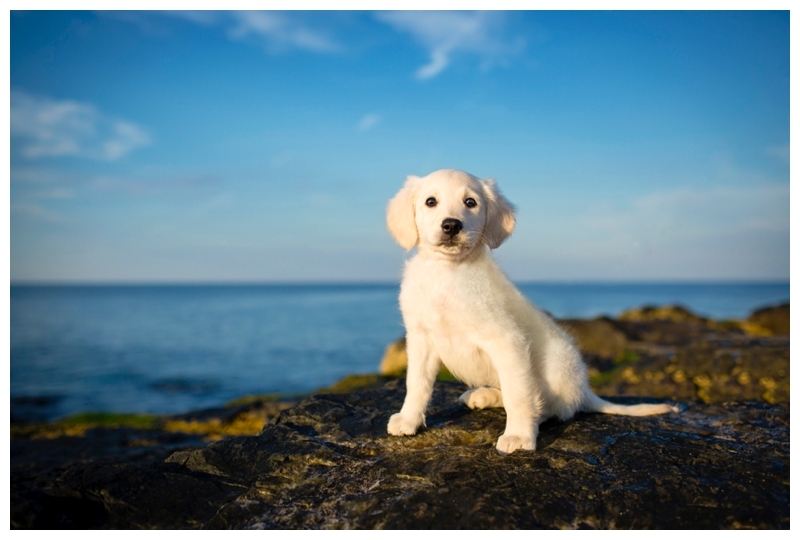 If you are interested in taking professional images of your puppy please get in touch. 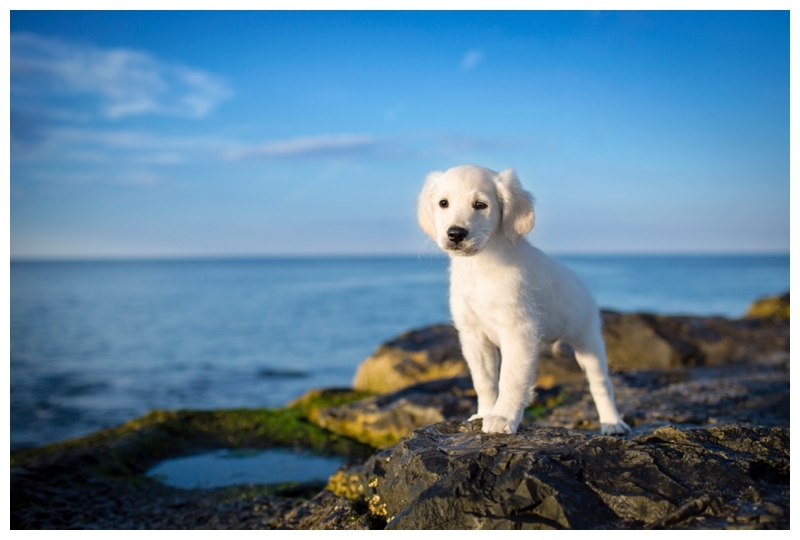 The pet photography process is simple, creative and enjoyable! I have all kinds of magical noises that never fail to get the puppies attention at the right time. 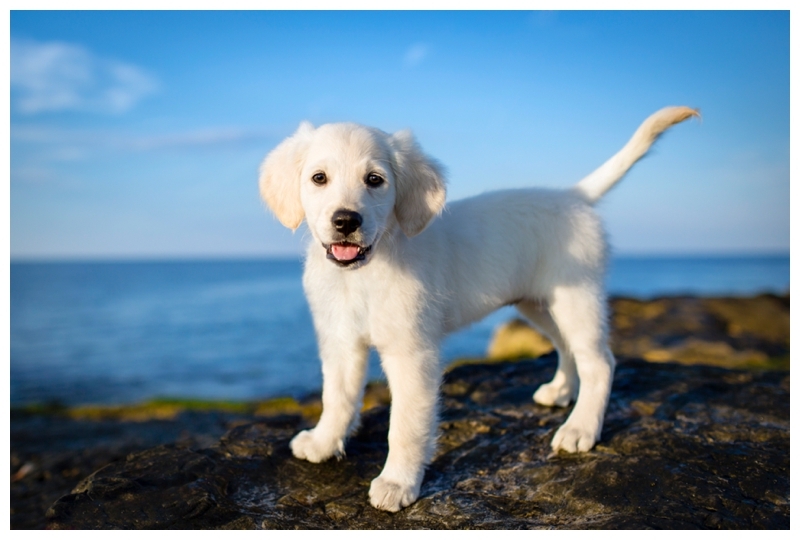 All leashes are digitally removed in post production so no need to worry that your puppy will be off leash. Feel free to leave any puppy love notes below for Kamryn.